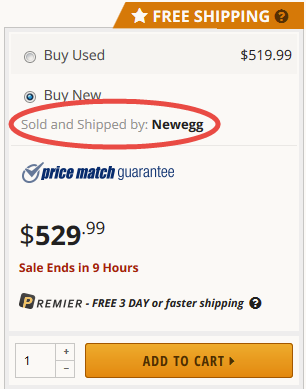 The Newegg order processing time before leaving the warehouse is 1-2 business days for products Sold and Shipped by Newegg. 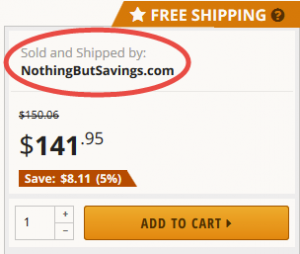 The order processing time for products Sold and Shipped by Marketplace Sellers is 1-3 business days. Once tracking information has been generated for your order, you will be notified via email. Once the shipping carrier has scanned the package, the tracking status will show an origin scan or something similar. Your package should then be delivered within the shipping timeframe you selected. If an item will take longer to ship, the extra timeframe will be noted on the item’s page (for example, system builds which need to be assembled and tested, and overseas items which can also take longer to ship). If there is no tracking information available, you may check back later in the evening or the following business day.